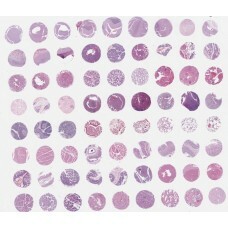 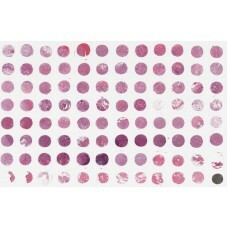 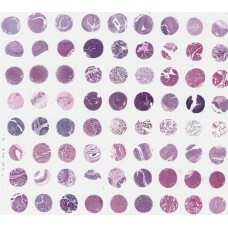 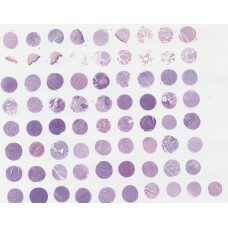 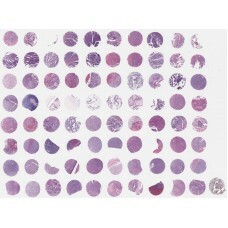 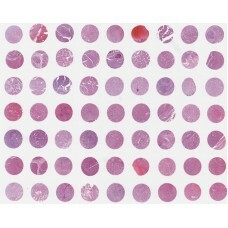 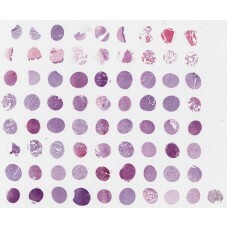 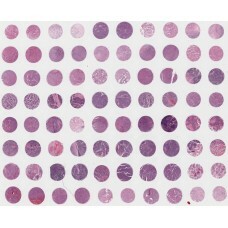 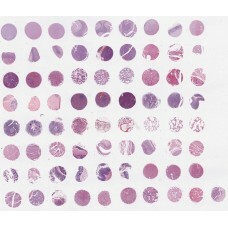 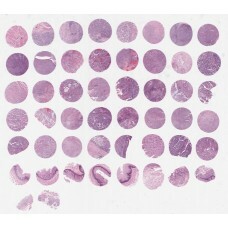 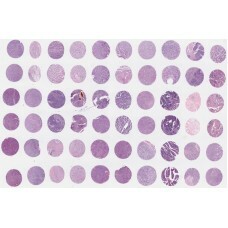 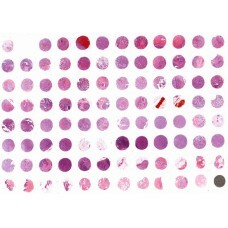 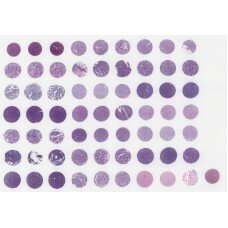 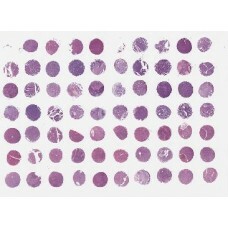 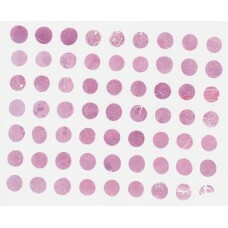 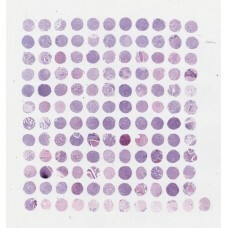 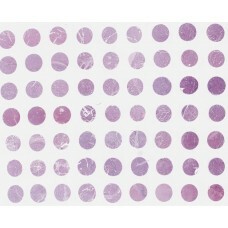 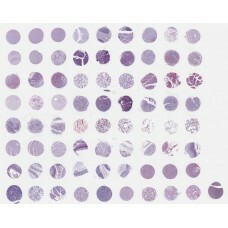 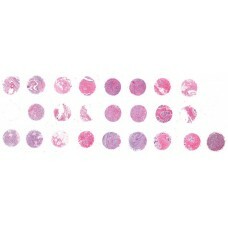 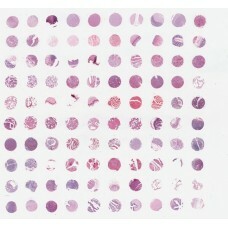 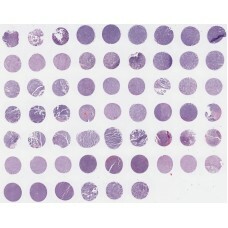 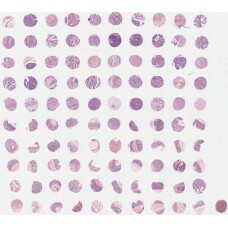 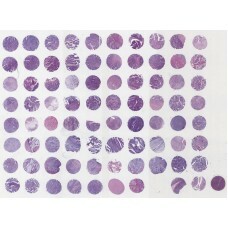 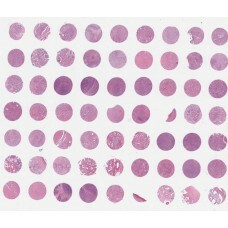 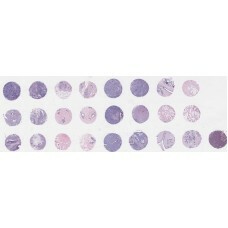 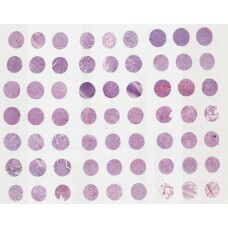 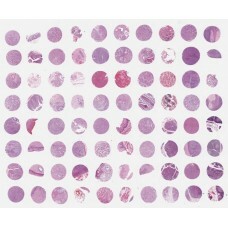 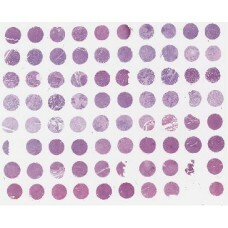 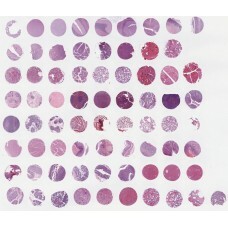 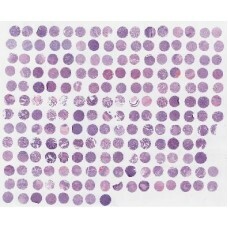 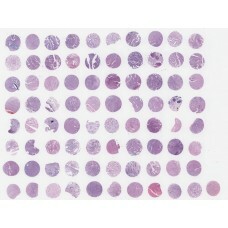 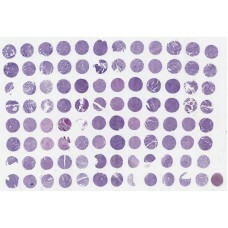 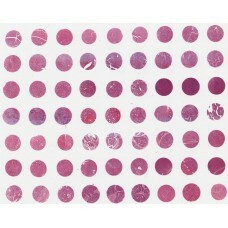 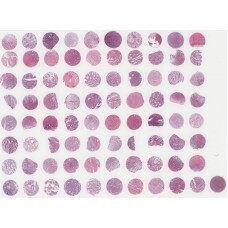 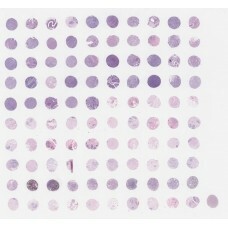 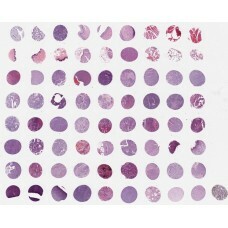 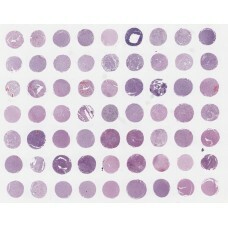 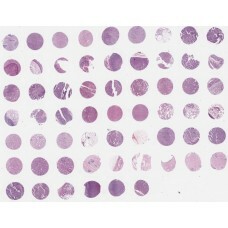 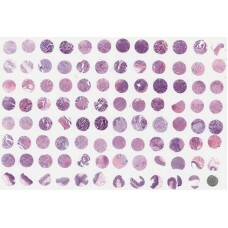 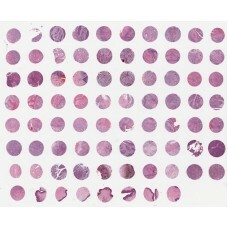 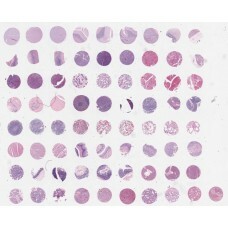 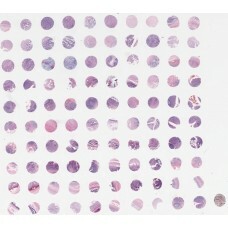 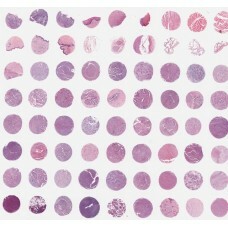 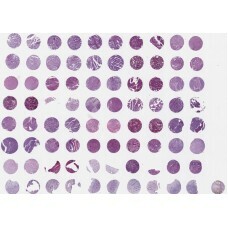 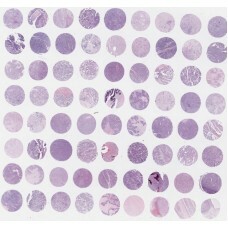 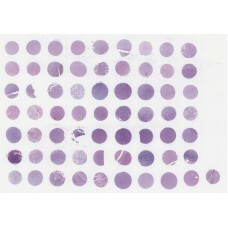 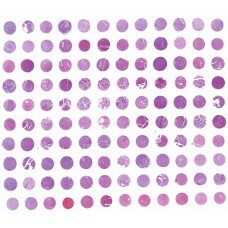 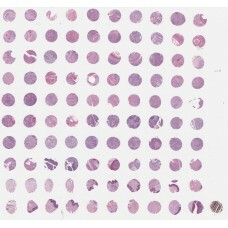 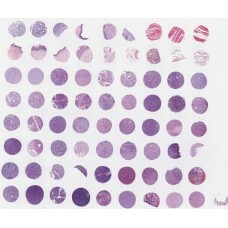 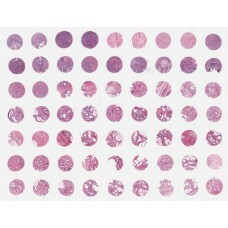 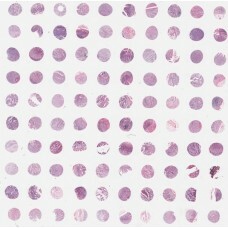 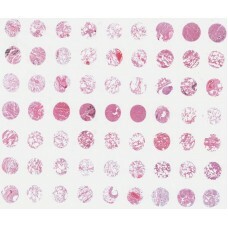 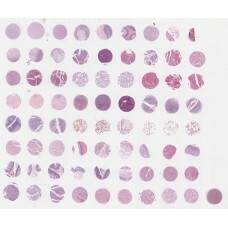 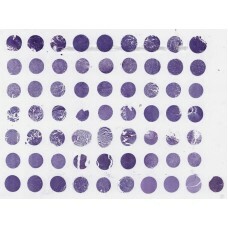 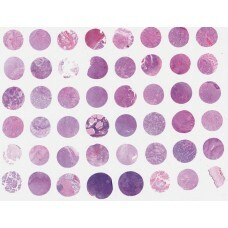 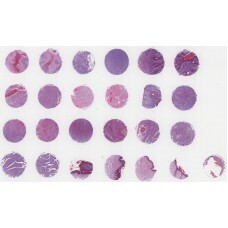 Tissue array or tissue microarray from US Biomax includes normal, malignant or metastatic formats. 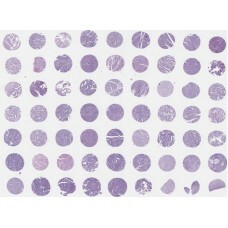 Tissue arrays and Tissue microarrays can be used to validate clinical relevance of potential biological targets in the development of diagnostics, therapeutics and study new protein markers and genes. 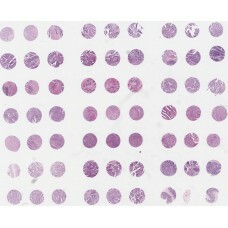 Tissue arrays (tissue microarrays or tissue-chips) contain protein, RNA, or DNA molecules, thus provides high throughput platforms for the rapid analysis of molecular markers associated with disease diagnosis, prognosis and therapeutics in patients. 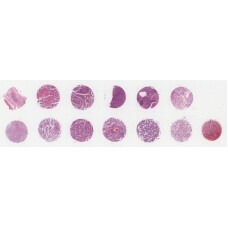 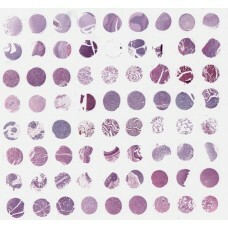 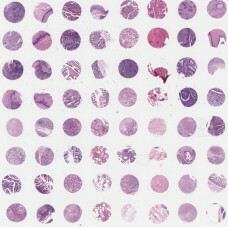 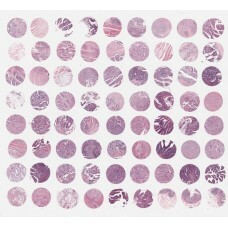 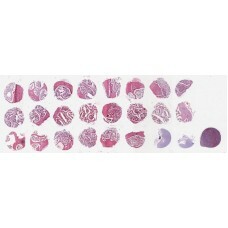 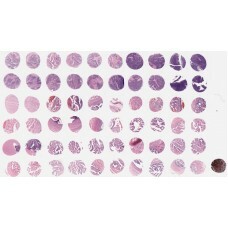 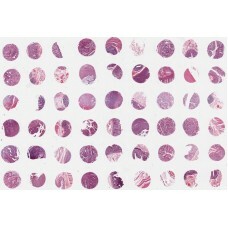 US Biomax also provides custom tissue array as well as services of immunohistochemistry (IHC) staining and In situ hybridization (ISH) on tissue array or tissue microarray. 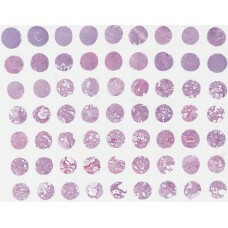 Colon adenocarcinoma tissue array, 23 cases/63 cores.